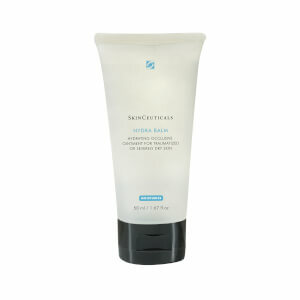 Enhances skin resistance to new pigmentation. 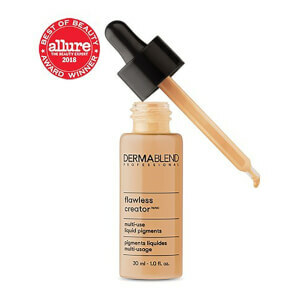 Formula is paraben free and non-comedogenic. 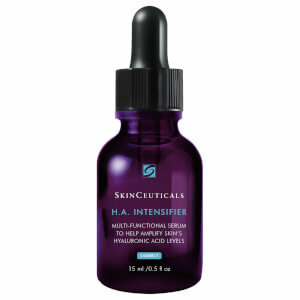 Twice daily, apply a small amount to a dry face and other affected areas. 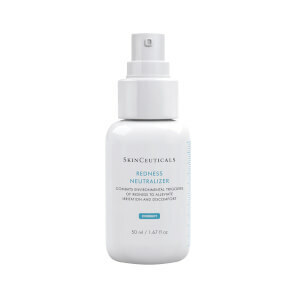 For morning use, follow with a sunscreen and limit sun exposure while using this product. Aqua/Water/Eau, Cyclohexasiloxane, Dimethicone, Glycerin, Alcohol Denat., Butylene Glycol, Polysilicone-11, Pentaerythryityl Tetraethylhexanoate, Ptfe, Methylsilanol/Silicate Crosspolymer, Hydroxyphenoxy Propionic Acid, Ammounium Polyacrydimethyltauramide/Ammonium Polyacryloyldimethyl, Inulin Lauryl Carbamate, Pentylene Glycol, Ammonium Acryloyldmethyltaurate/Steareth-8 Methacrylate Copolymer, Dimethiconol, Cl 77891/Titanium Dioxide, Salicylic Acid, Chlorphenesin, Fax Extract/Yeast Extract/Extrait De Lavure, Sodium Hydroxide, Xanthan Gum, Mica, Disodium Edta, Ppg-5-Ceteth-20, Citric Acid, D159713/2. 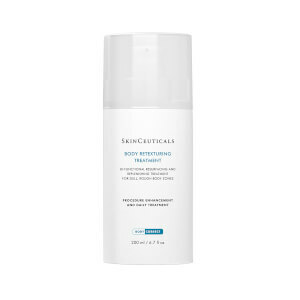 I love many of Skinceuticals products and thought that their Advanced Pigment Corrector would be the same. I used the entire tube as directed and saw absolutely no improvement. It was a big disappointment.